Contact Us and Get a Quote from Our Professionals for Your Custom Order! Face lit channel letters with Boxed logo. Box Sign and Channel letters combination. Mobile phones are essential to shopping these days, and a majority of cell phone owners say they’re willing to share personal data with merchants in exchange for such things as coupons and discounts. The veterans of the logo design industry have achieved their success for a reason. Sure, it's partially due to the years of practice, blood, sweat, tears and inky fingers. But mainly, it's because they stuck to the ten solid-gold principles of world class logo design. 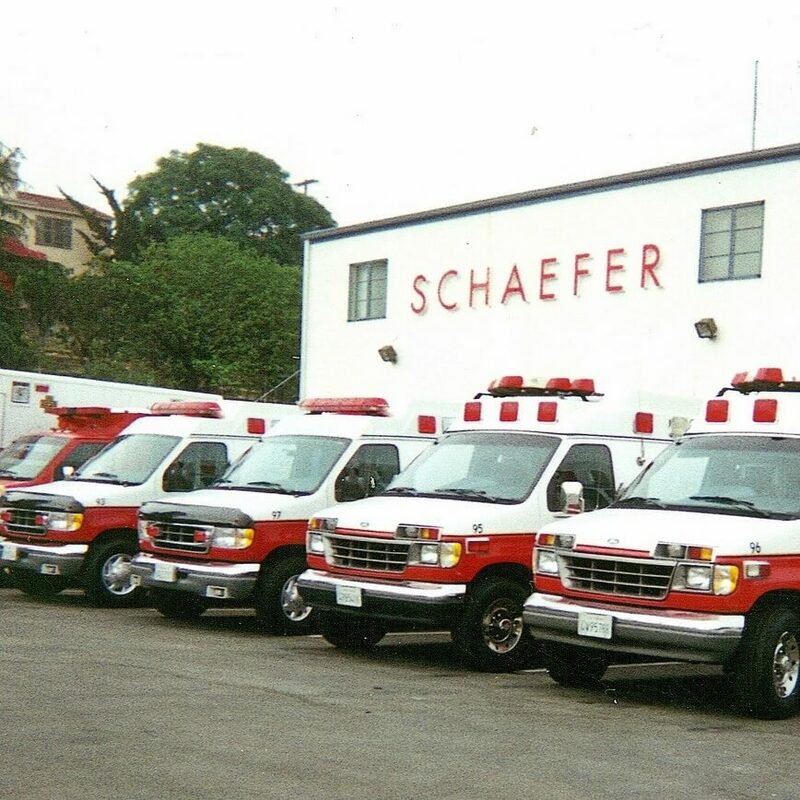 Sign FX is the exclusive provider of vinyl stickers and decals for Schaefer Ambulance Service. The quality material and service is unmatched. 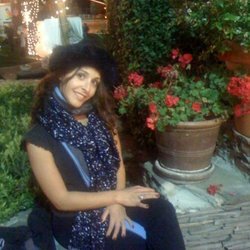 SignFX provides our installers with excellent customer service when it comes to application methods. They are highly recommended. They are perfectionist. 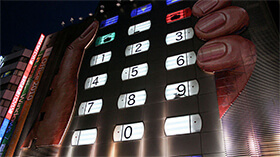 We have used SignFx on many occasions for signage. Our most current sign done by them was at our restaurant in Northridge at Falafel Palace. So drive by and take a look at the before and after, The sign itself has increased our business tremendously. Thank you SignFx, We look forward to doing more business with you in the near future. © SignFX. All Rights Reserved.